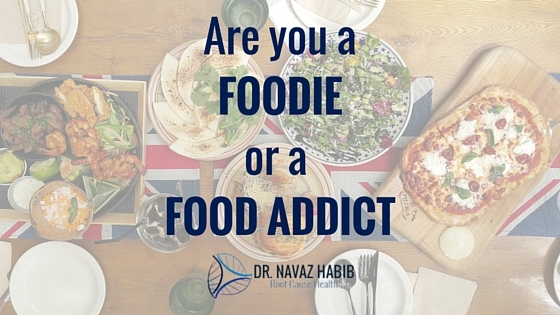 Dr. Navaz Habib | Are you a Foodie or a Food Addict? Personally, I love going out to dinner with friends or having breakfast on the balcony with my wife. I am sure that most of us look forward to the evenings that we get to spend talking and enjoying the company of those closest to us and those we want to be close to. The emotions that we invest and the positive energy that we receive from these social gatherings is amazing. But I believe we (as a society) have started to use food as a supplement in the moments we crave a positive energy source, particularly in settings where we are alone, lonely and bored. Social gatherings bring people together. People choose to spend their most precious resource, time, together. When we meet a group of friends after a long time, there is a great sense of positive energy: laughs, tears, jokes and love. This flow of positive energy is like nothing else. The same goes for romantic evenings spent with your loved one, in which you simply enjoy the company of the person you love most in the world. These are the moments we live for. 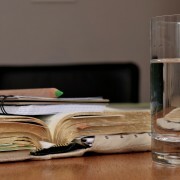 In our daily lives, many of these experiences revolve around food. Sunday brunch dates, or Saturday night get-togethers with friends tend to employ food. While we are in these situations, the company is so enjoyable that we attribute that positive energy to everything present in those moments. For example, I still remember the amazing chicken wings that we ordered when a group of friends went out to watch a baseball game in Toronto, the positive energy I felt while hanging out with my boys watching the Blue Jays win. When my wife and I were in Bruges just recently having a romantic dinner, chatting about live and our next steps, we ate the most amazing steak and mussels. 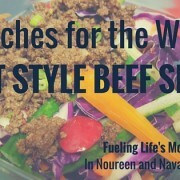 Was it the company and the energy that was amazing or the food…see where I am going? The food that we eat in our positive experiences are looked upon and thought about with such enjoyment, as though it would bring us back to that moment we enjoyed with others. 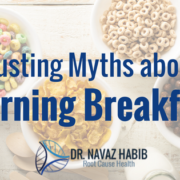 These experiences, as well as negative experiences with food, contribute to how we see that food on a daily basis. 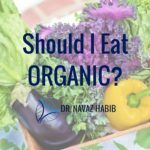 Years ago, I used to love food – or at least I thought I did. I now realize that I was using food to fill an emotional hole, a gap that I felt was missing in my life. As a teenager, I did not have a lot of friends. I did not fit into a single social group. I certainly was never the cool kid. This made me feel as though I was not good enough for my peers and that I somehow had to find a way to make friends. I used to fill this emotional hole with food. I ate everyone’s leftovers at dinner and the few friends I had were happy to hand over anything that they couldn’t finish eating in the lunchroom to me. I felt as though I was being accepted and that I was doing good, because nobody wants to waste food, especially with all those starving children in the developing world. I should simply be happy that I have food in front of me and make sure that none of it goes to waste. I was blind to what I was doing to myself. I was addicted to food and had no idea. In university, I was the big guy, the jolly guy that everyone liked but nobody really got to know personally. I was likeable, always smiling and always sitting in the cafeteria, ready to grab lunch, or a snack with the next person that would come sit with me while I was “studying”. I enjoyed the company so much that I ate 5 meals and 2-3 snacks per day, all processed food, all high in carbs and bad fats. This led me to Chiropractic school during which I continued this same trend as the big guy, the jolly, likeable, happy-go-lucky, book-smart guy. But I was still blind to my addiction. 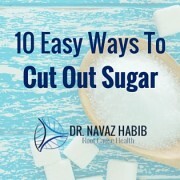 I used food as the medium to fill my addiction of craving positive energy and acceptance. Unfortunately, I continue to see this trend around me, in friends, patients and family members. Once I snapped out of the delirium and decided not to care what everyone thought or felt about me, my life changed. I met my wife, I began to grow my career, I took over a business and I became healthy. Getting healthy is NOT about giving up the food that you think you love. Getting healthy is about loving yourself enough, and believing that you deserve and are worth the positive energy that real food gives to each one of us. Getting healthy is about enjoying those positive experiences with friends and loved ones, with good real food, but also changing it up and going for a hike on Sunday afternoon with friends rather than another dinner on a Saturday evening. Getting healthy is about playing in a fun softball league with friends once per week. Getting healthy is about loving yourself and giving yourself the positive experiences that you deserve, even if you don’t truly know it or believe it yet. Getting healthy is about living life without excuses. 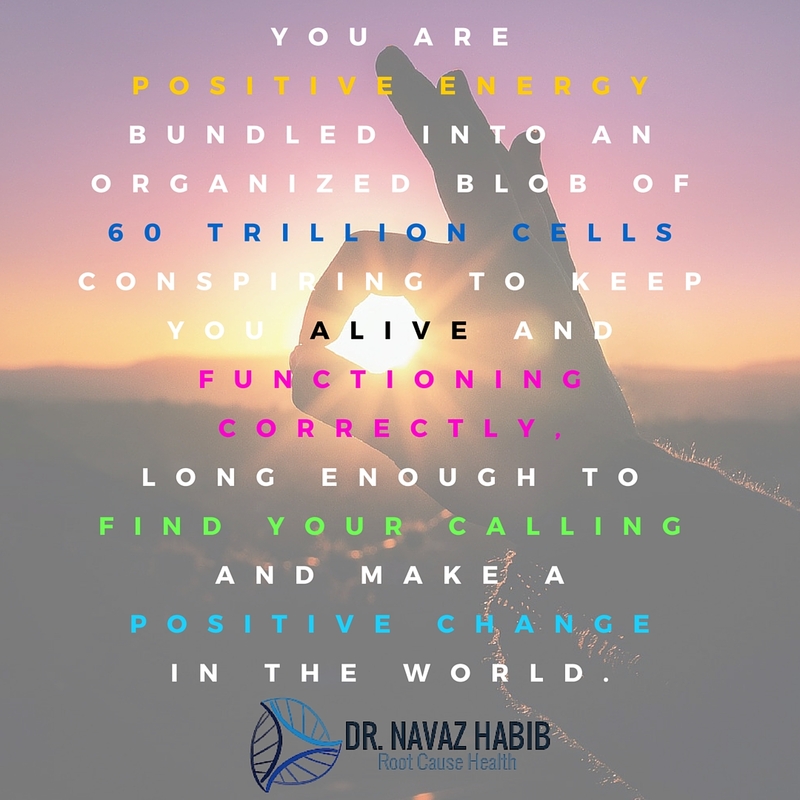 You are positive energy bundled into an organized blob of 60 trillion cells conspiring to keep you alive and functioning correctly, long enough to find your calling and make a positive change in the world. Once you can say that you truly love yourself, then you are ready to say that you love food. 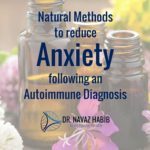 Natural Methods to reduce Anxiety following an Autoimmune Diagnosis Should I Eat Organic?